Anna got flying lessons for her 16th birthday and earned her license, authorized “from zero to 80 horsepower,” she likes to say with a chuckle. And six months or so after the United States entered World War II, she married James “Skinny” Pennington. Anna Pennington still knows her planes – and always has. “I can’t remember when I wasn’t fascinated by airplanes,” she said. “When I was 9 years old, there was an article in the paper that said the biggest airplane in the world was going to fly over Wilmington.” That would have been the Dornier DoX 12-engine flying boat. Born in 1922 in the Friesland section of the Netherlands, little Anna immigrated with her family when she was just a year old. Her father, Spike Feenstra, was a devoted violinist, but a farming accident when he was a boy deformed one of his fingers and ended his dreams of a professional career. Instead, Feenstra, advised to seek a warm climate for his health, sought work with Eelco Tinga in Castle Hayne, bringing along his wife and their three girls. Anna was the youngest. Like many Dutch immigrants in Castle Hayne, Feenstra would make a solid living as a flower farmer. (Some of his fields were taken over by the government to expand Bluethenthal Field during World War II.) A few myths have grown up around Anna Pennington. 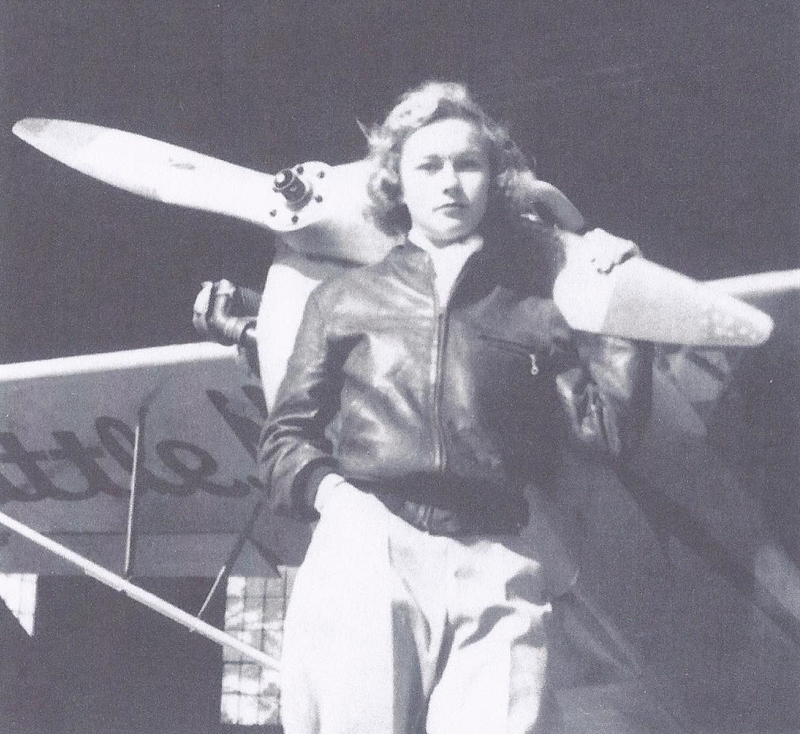 She wasn’t the first woman licensed as a pilot in North Carolina. In fact, she was the third, and the second in this area. And she was never a WASP, a member of the Women Airforce Service Pilots, volunteers who transported planes, towed targets and handled other flying chores to free up men for combat. 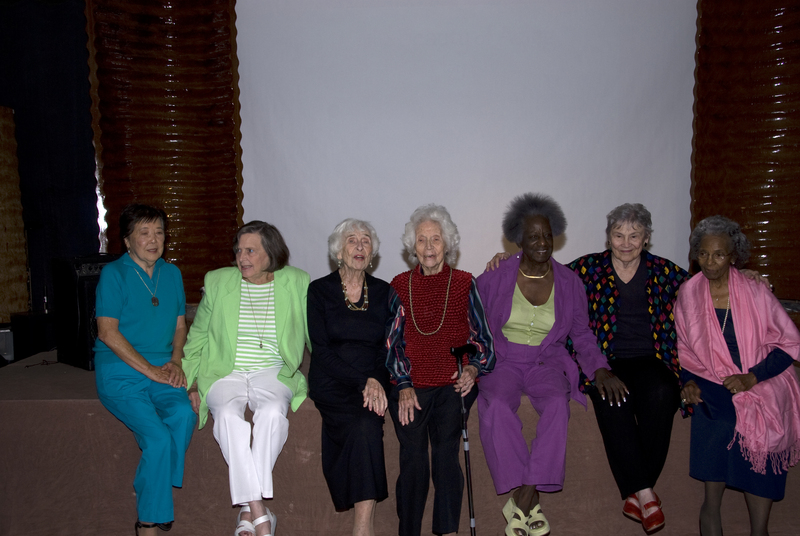 Pennington wanted to join badly, but she lacked the minimum flying hours the WASP required. Also, she was underage; WASP pilots had to be 25 or older. Still, Pennington was an aerial pioneer. 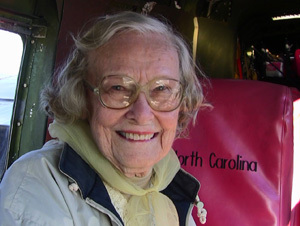 When the Army Air Corps took over Bluethenthal Field for the duration, she helped Skinny ferry planes down to a small air strip near Carolina Beach that local pilots used to take tourists for jaunts over the ocean. These days, in a book-lined living room in her bungalow on Anna Pennington Lane, she treasures her memories. She has two roads named for her in New Hanover County: The other, Anna Pennington Drive, runs by the old Pennington Flying Service hangar, which Lancaster now uses to store his A-26.